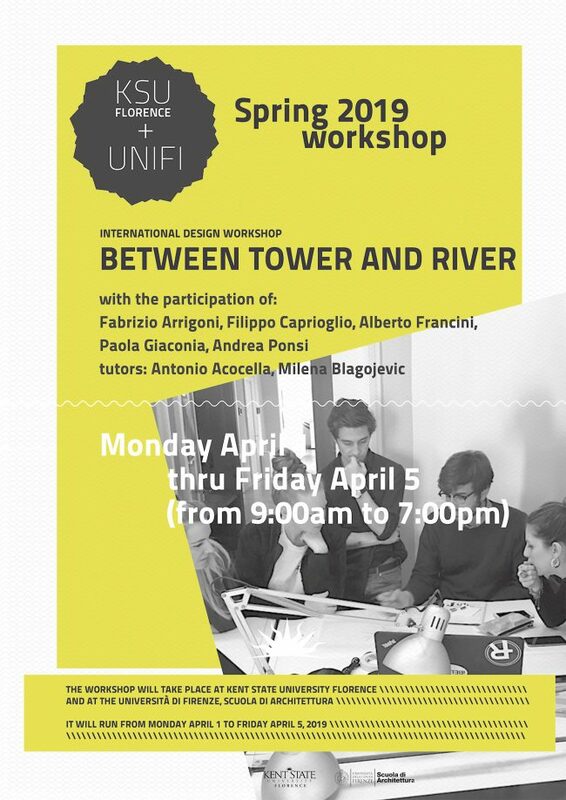 AFSa has participated as tutor at the design workshop “Between tower and river” at the Kent State University Florence. 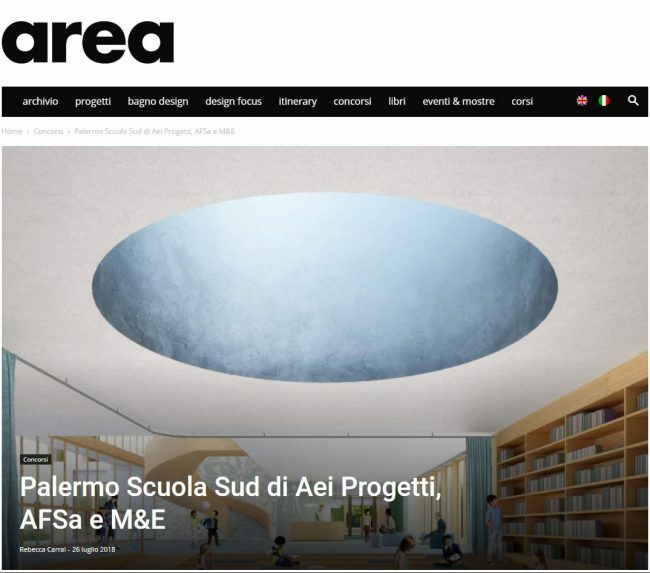 AFSa has been awarded fifth prize in a competition to design a secondary school in Pordenone. 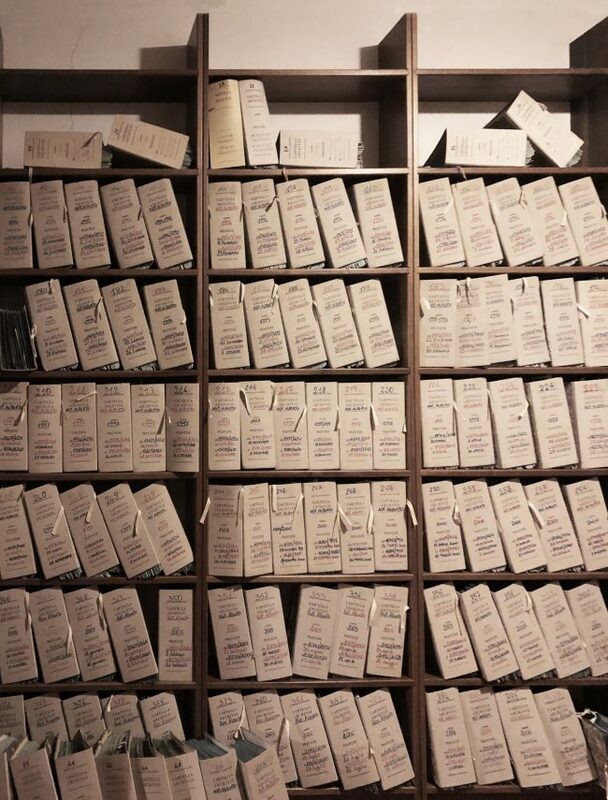 AFSa has been appointed to design the interior of a notary office in Borgo a Buggiano. 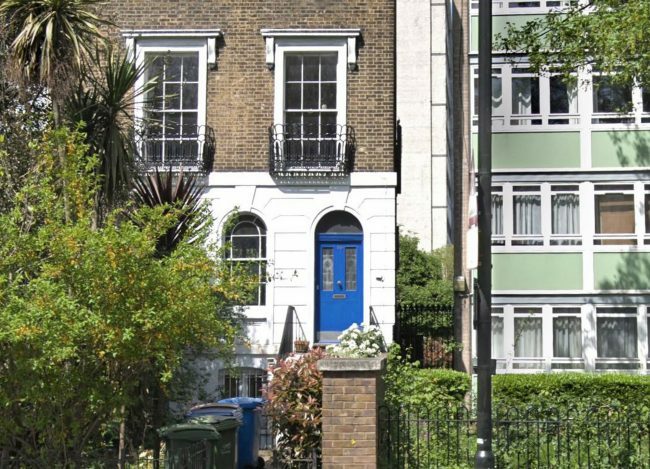 AFSa has been appointed to undertake a feasibility study for a rear extension and renovation of a house in London. 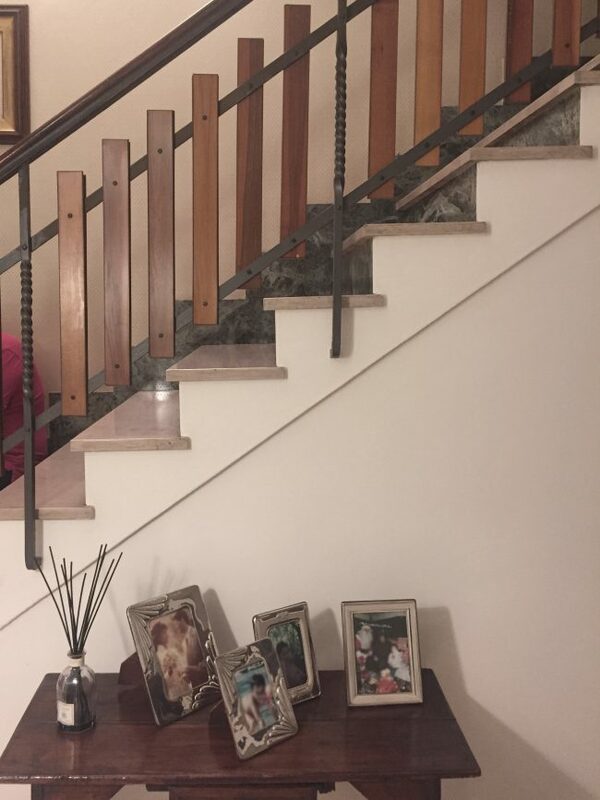 AFSa has been appointed to undertake an extensive refurbishment of an apartment in Florence. 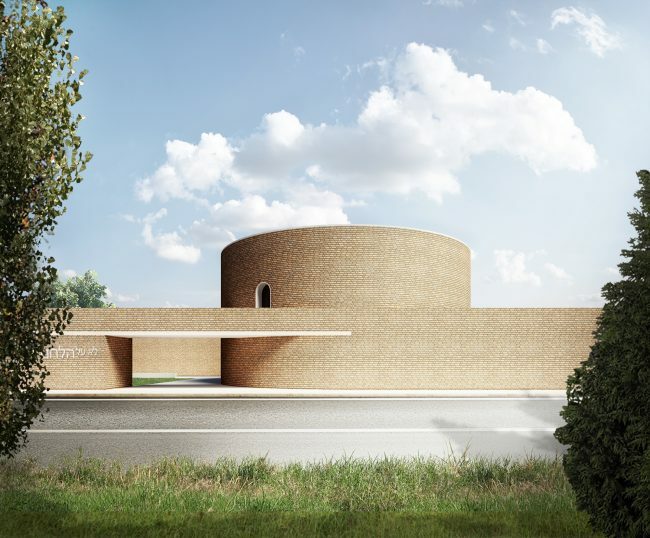 AFSa has been appointed to undertake a feasibility study for a factory restyling in San Miniato. 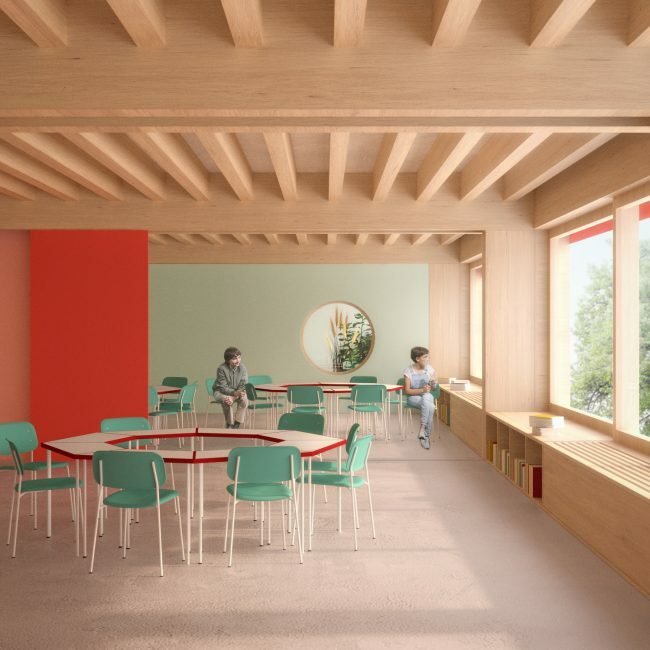 AFSa has participated in a competition to design a primary school in Cesenatico. 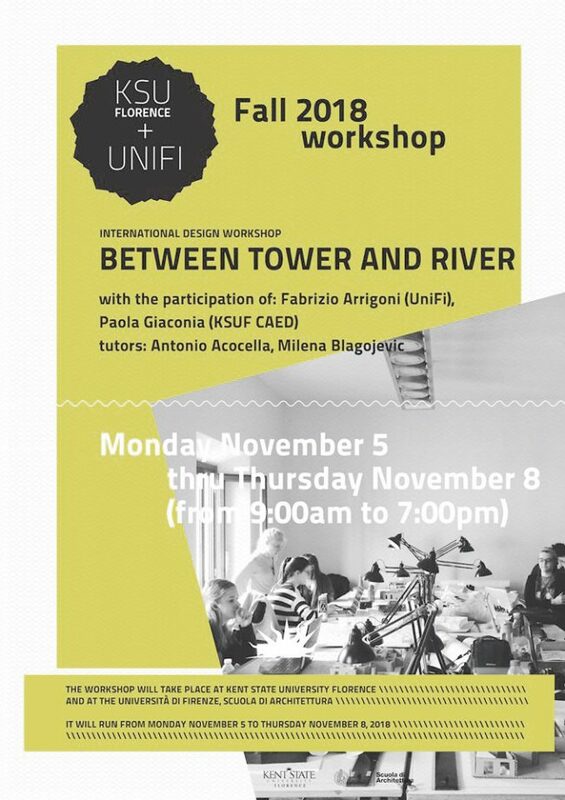 AFSa, in collaboration with OPPS, has participated in a competition to design a memorial in Nonantola. 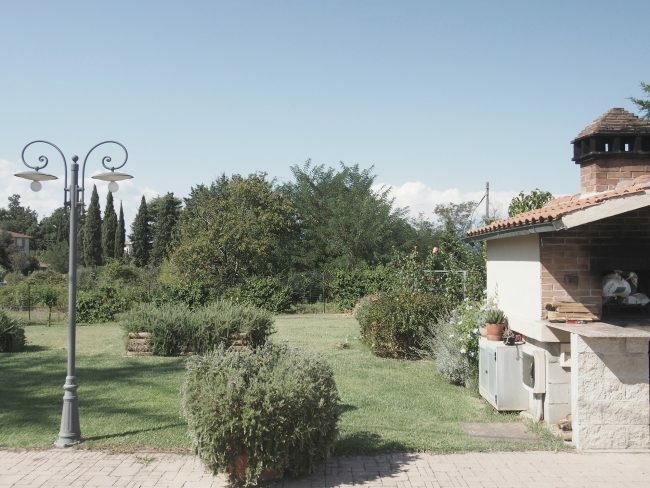 AFSa has been appointed to undertake a feasibility study for a hostel in Florence. 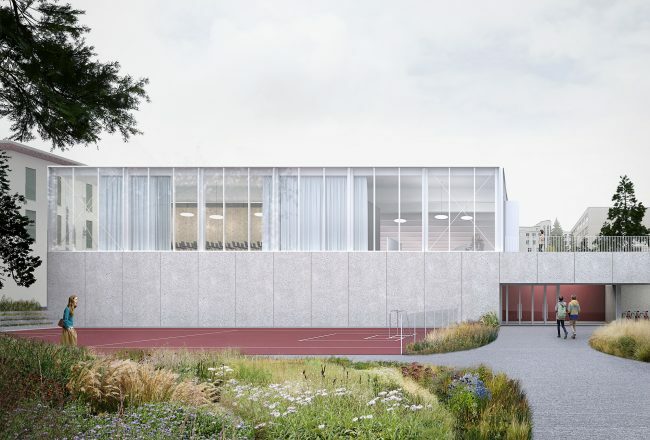 AFSa, in collaboration with OPPS, has participated in a competition to design a sport centre in Davos. 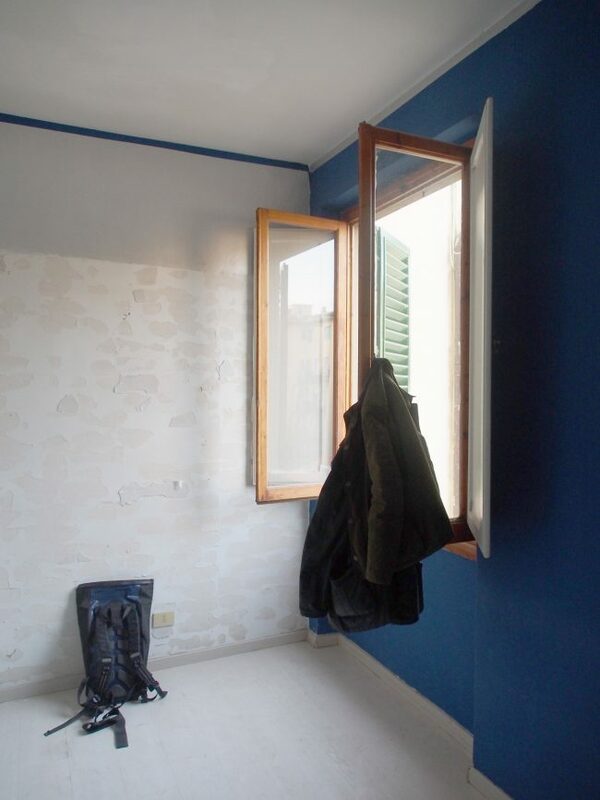 Palermo Scuola Sud has been published on Area. 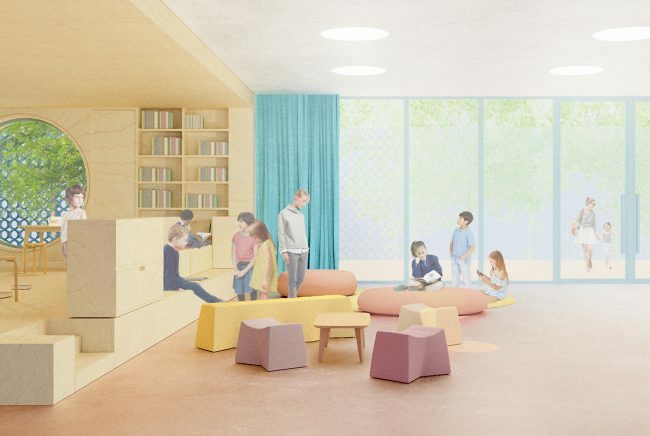 AFSa, in collaboration with OPPS, has participated in a competition to design a kindergarten in Modigliana. 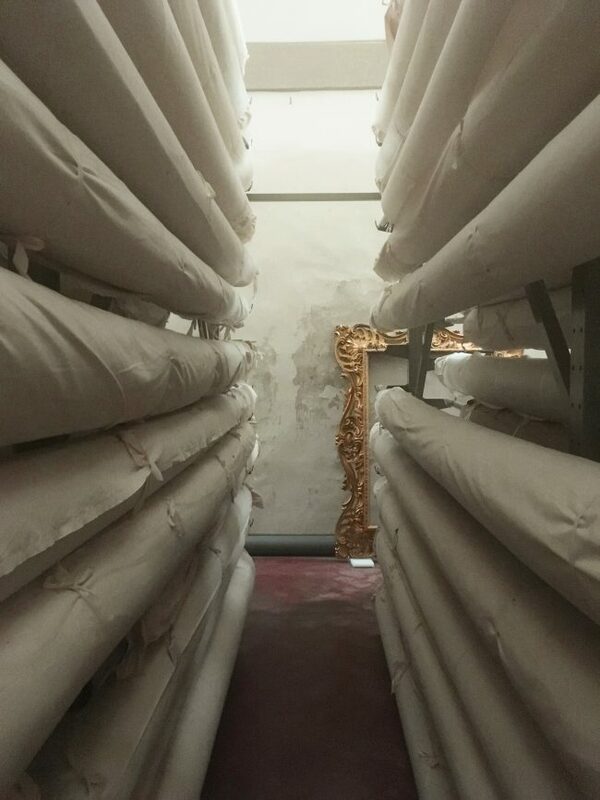 AFSa has been appointed to participate in the design of the new tapestry storage of the Galleria degli Uffizi in Palazzo Pitti. 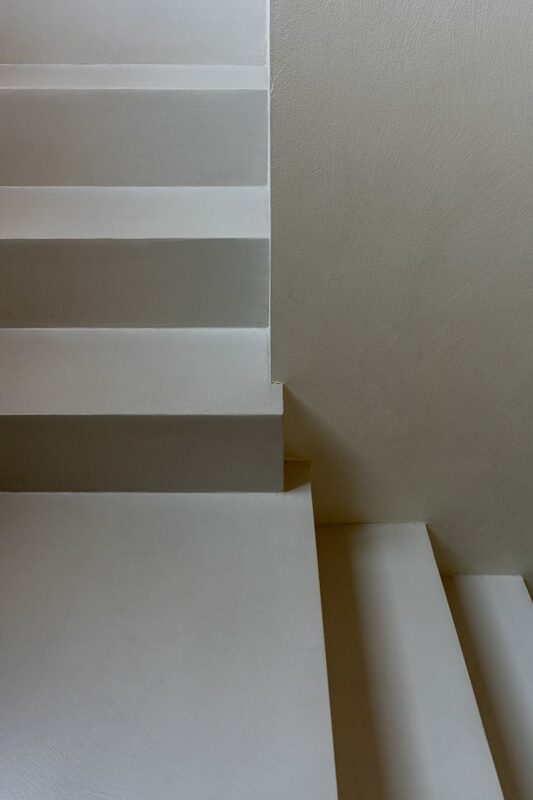 Refurbishment works completed in an apartment in Florence. 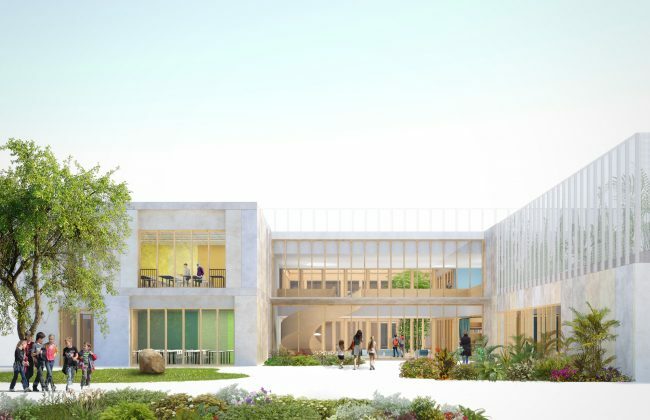 AFSa has been awarded third prize in a competition to design a school complex in Palermo. 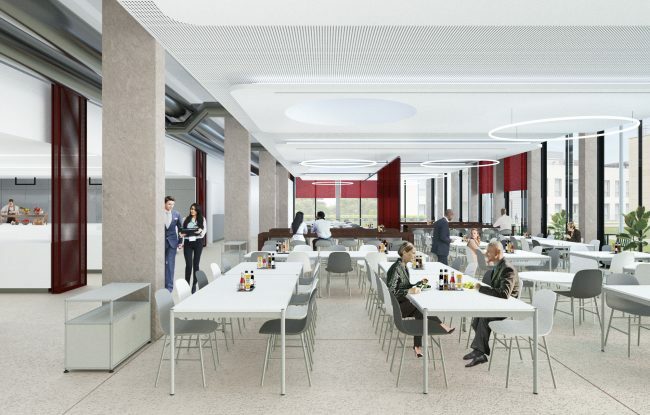 AFSa, in collaboration with Techniconsult, has participated in an invited competition to design a workplace canteen extension in Florence. 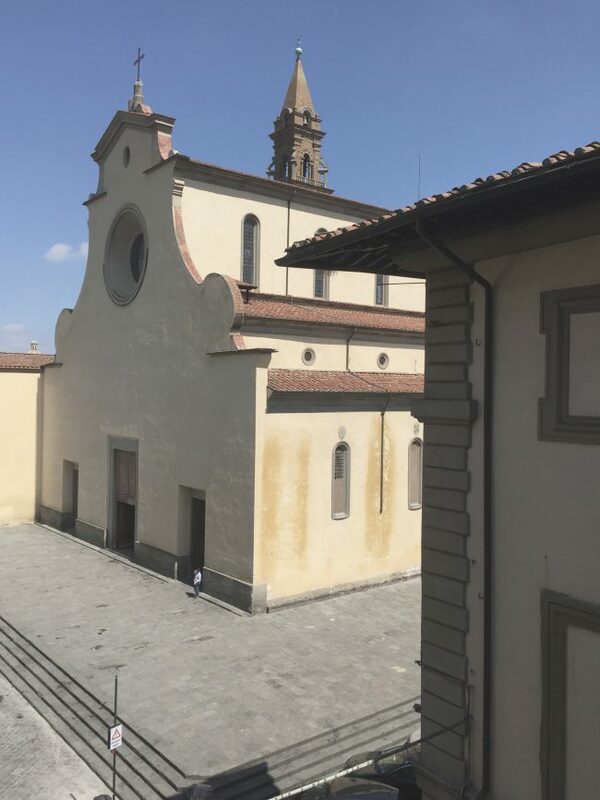 AFSa has been appointed to undertake an extensive refurbishment of two apartments in Florence. 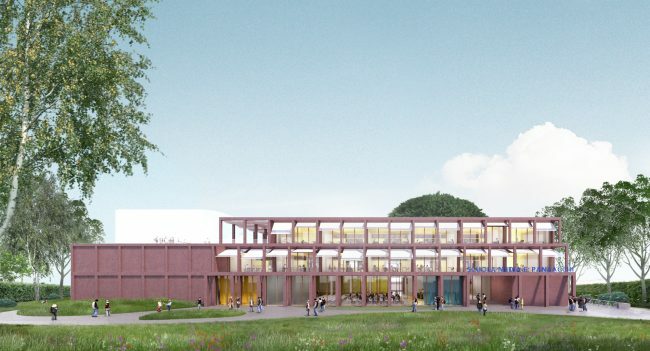 AFSa has participated in a competition to design a secondary school in Ozzano dell’Emilia. 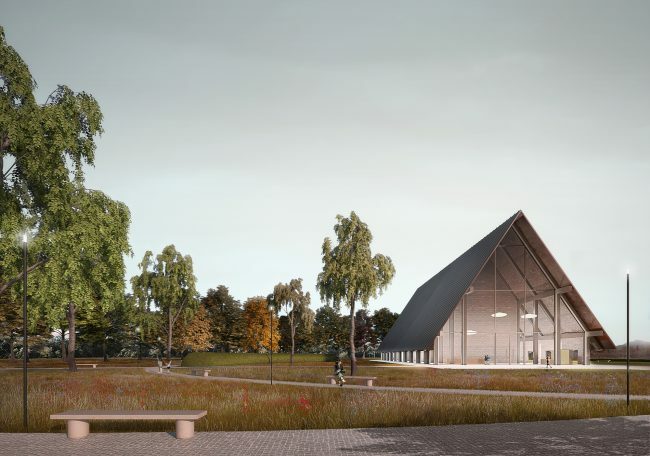 AFSa has participated in a competition to design a theatre and park in Albignasego. 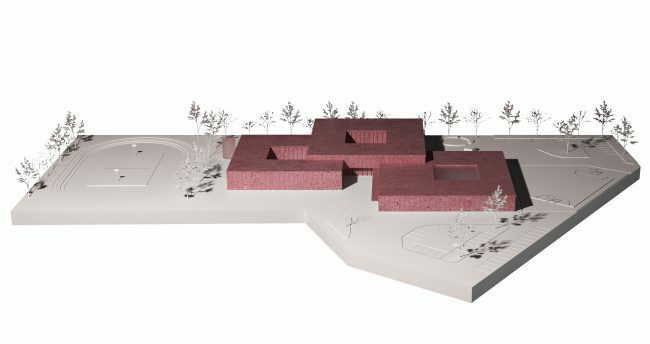 AFSa has been shortlisted for the second stage of a competition to design a school complex in Palermo. 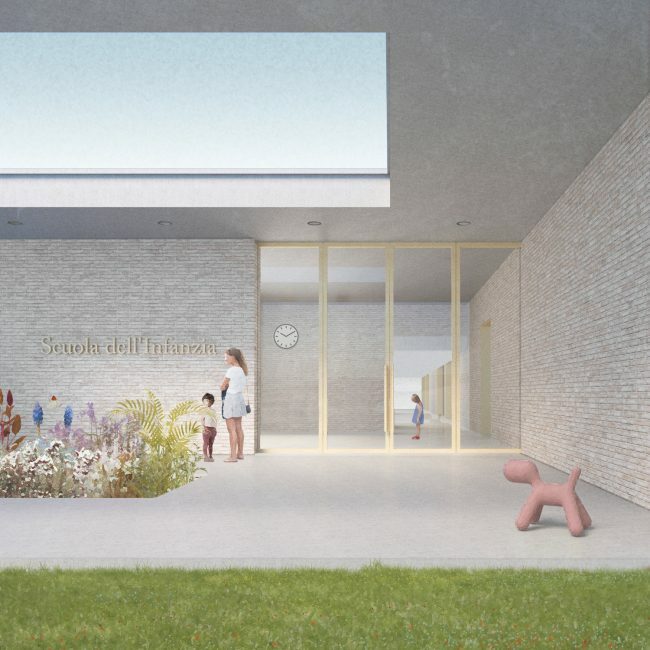 AFSa has been appointed to design a swimming pool in Santa Maria a Monte. AFSa has given the lecture “Risarcire la lacuna. 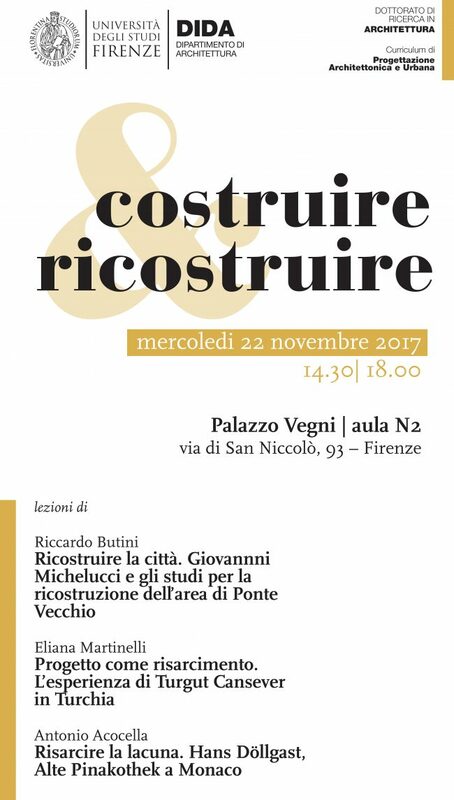 Hans Döllgast, Alte Pinakothek a Monaco” at the Dipartimento di Architettura of the Università degli Studi di Firenze. 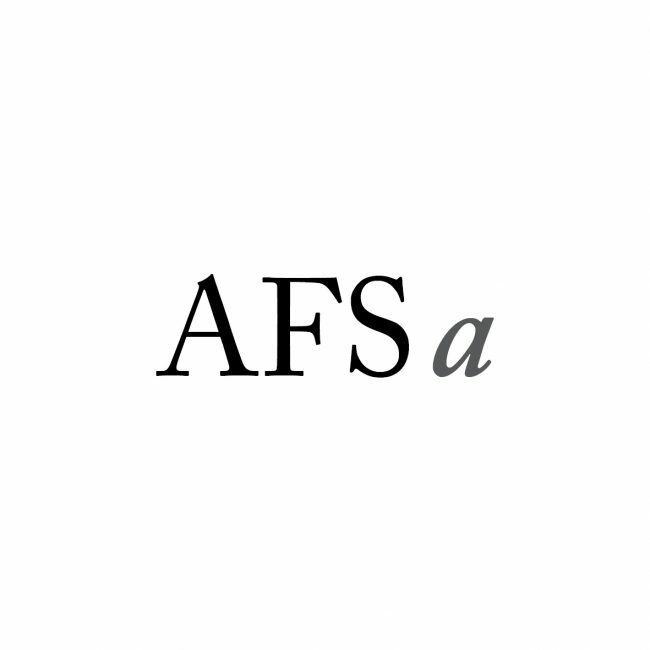 AFSa is a Florence based architecture studio founded in 2017 by Antonio Acocella, Alessandro Falaschi and Pietro Seghi.